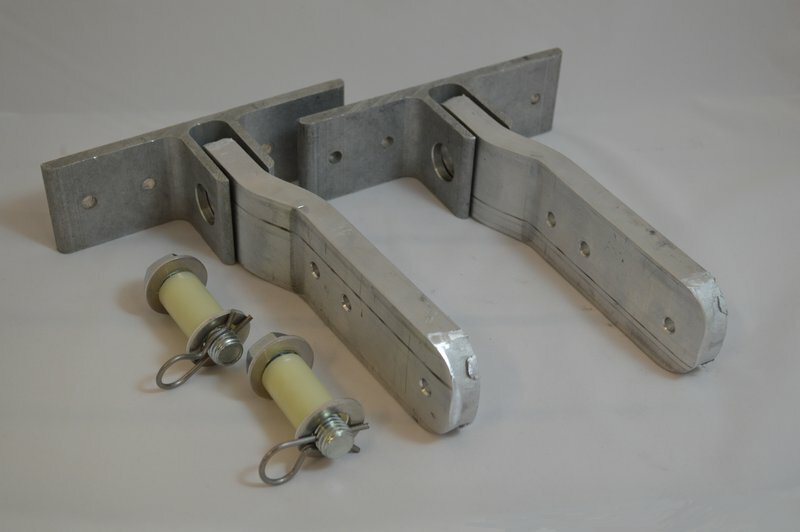 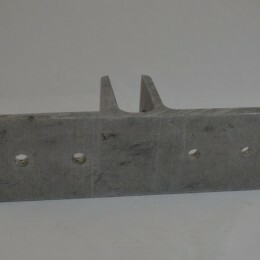 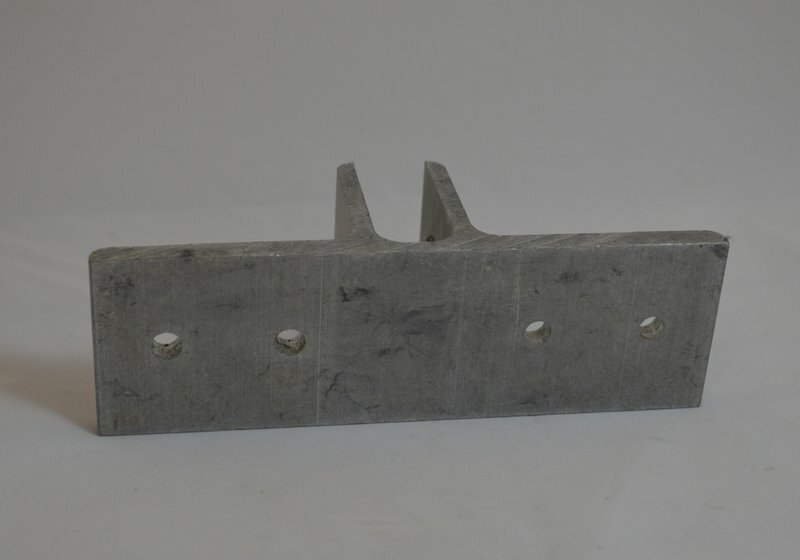 The Heavy Duty T-Hinge Kit enables two floating docks to connect perpendicular to each other or to connect a floating section of dock to a seawall. 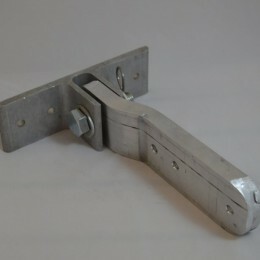 Male and “T” hinges lock together with the use of hinge pins. 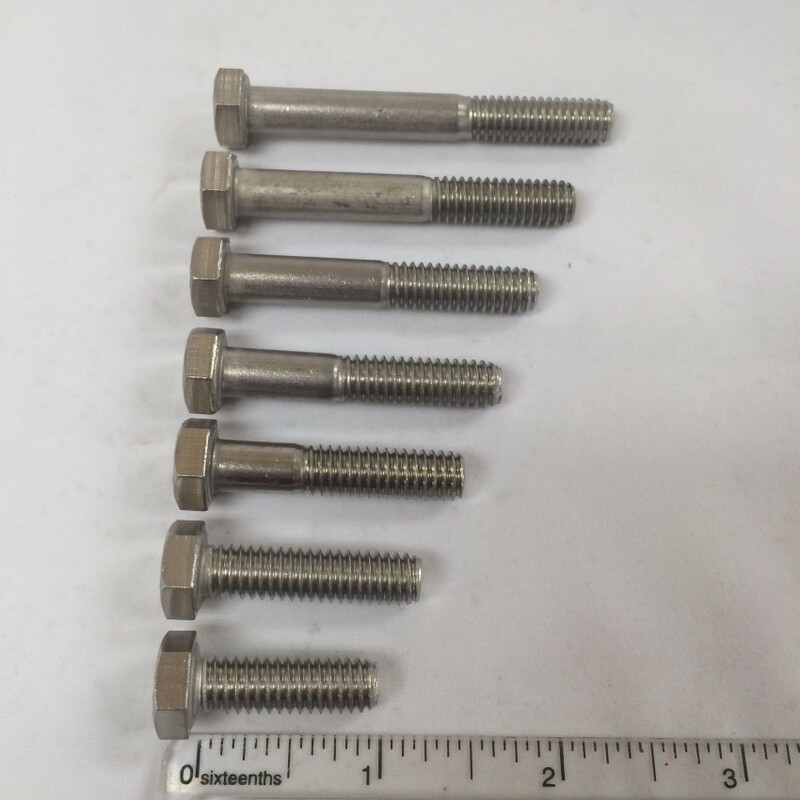 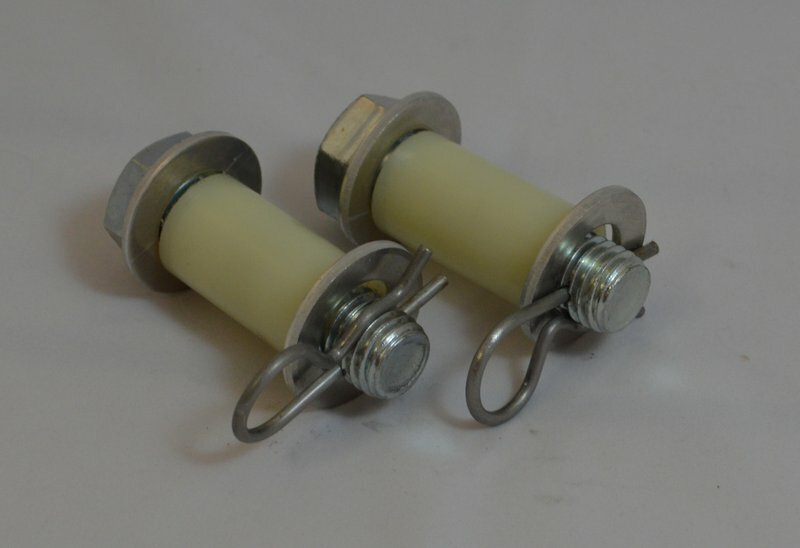 Our hinge pins feature a stainless steel bolt wrapped in a sleeve of nylon bushing material, a stainless steel clip and stainless steel washers. 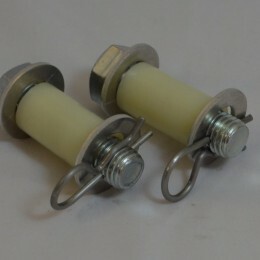 Nylon bushing material reduces noise and prevents metal on metal damage. 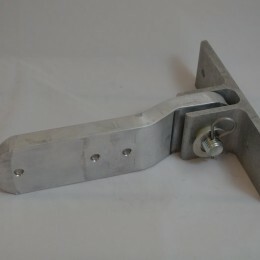 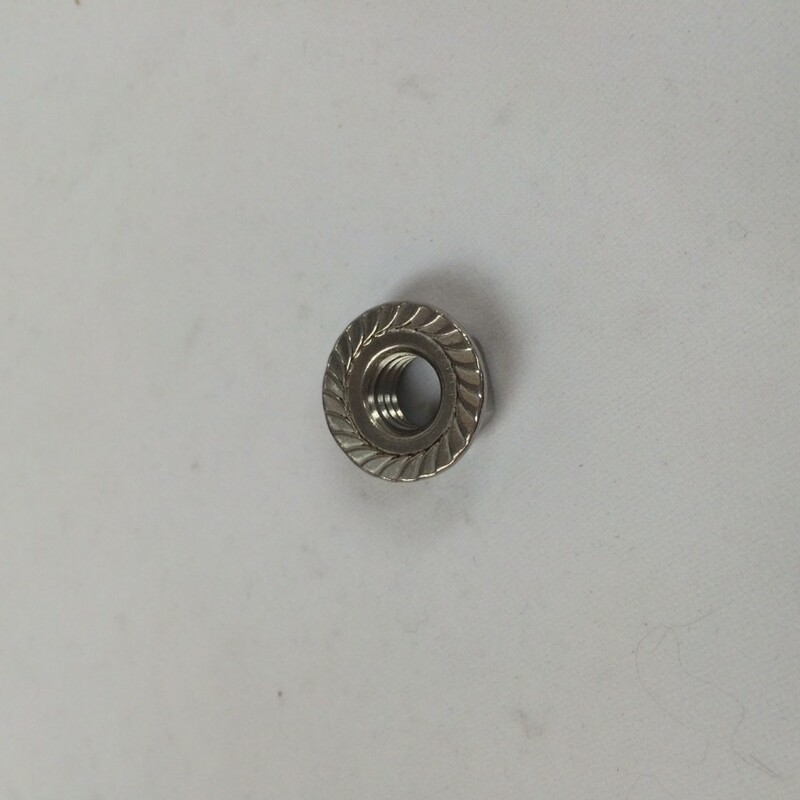 We recommend replacing busing material and hinge pins at the onset of wear. 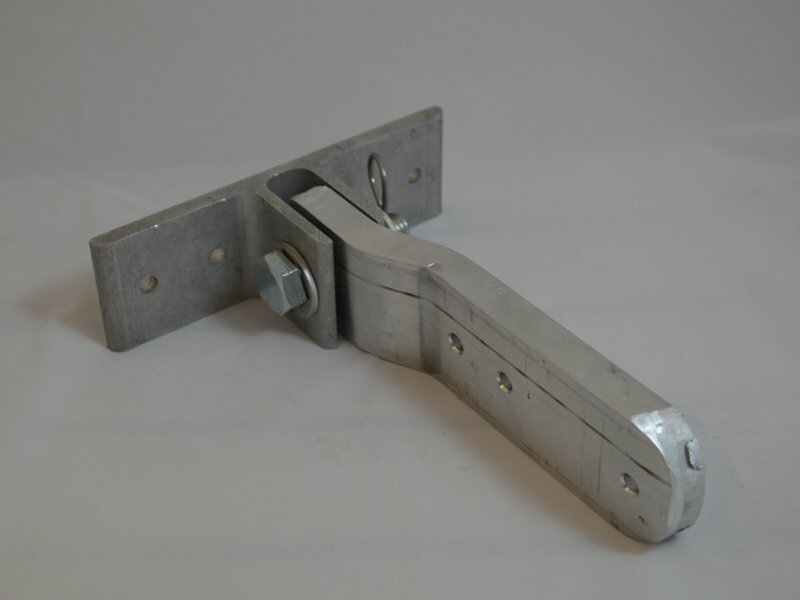 Failure to replace worn hinge pins or bushing material can result in damage or the stretching out of the holes on the male or T hinges. 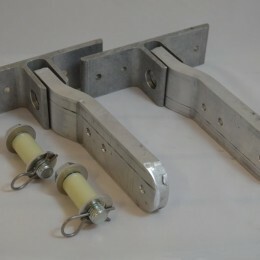 Our hinges install on a variety of materials including wood and aluminum. 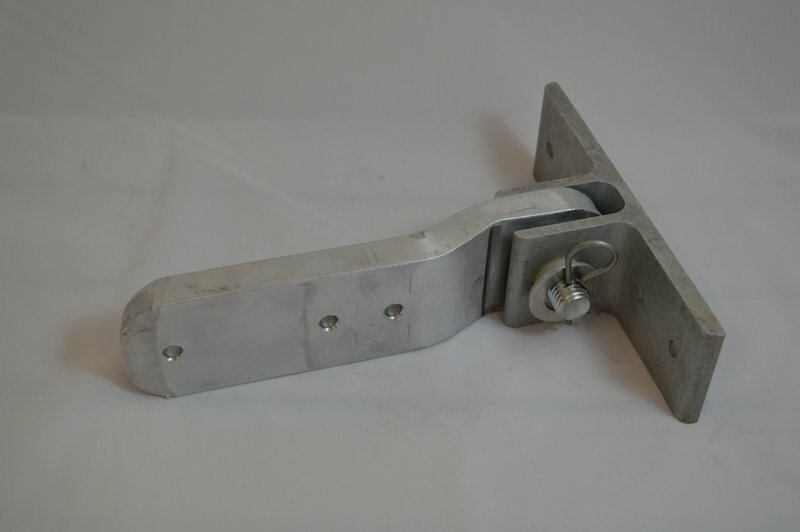 Attaching hinges to your dock requires fasteners with a 5/16″ diameter. 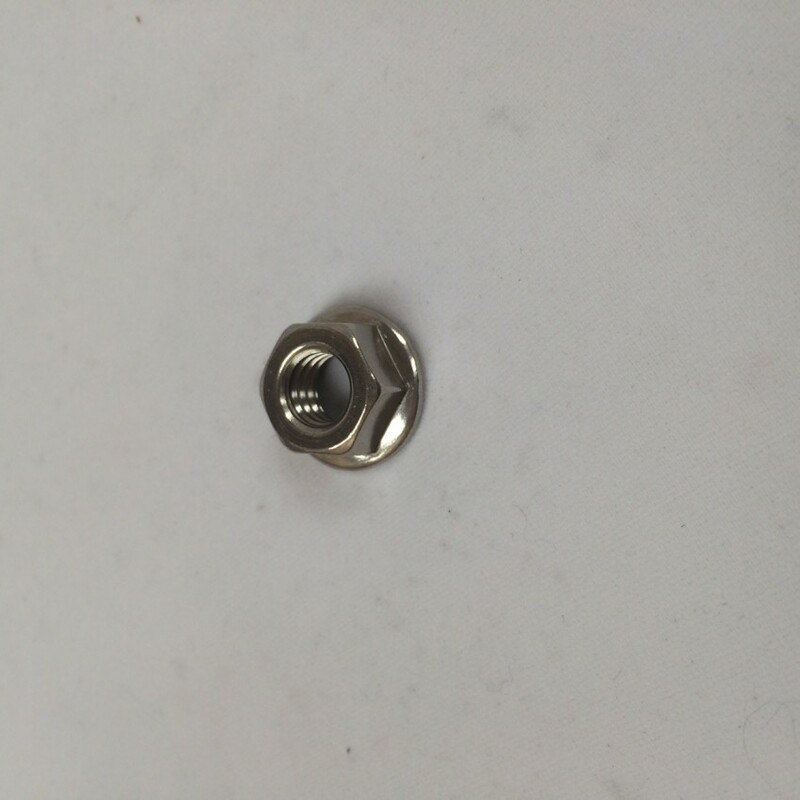 Attaching hardware is sold separately.